Incorporated as one of New Jersey's first 104 townships in 1798, Springfield Township is a township in Union County, New Jersey. Springfield is home to Baltusrol Golf Course. 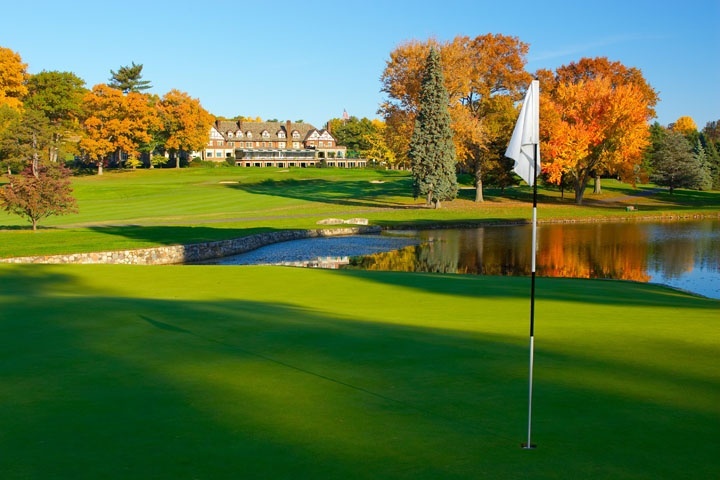 Golfweek magazine ranked Baltusrol as the 36th best in its 2010 rankings of the "Best Classic Courses" in the country. Another high ranking for the township happened when New Jersey Monthly magazine ranked Springfield as the 85th best place to live in New Jersey in its 2010 rankings of the "Best Places To Live" in New Jersey. Springfield's location is ideal to access many key destinations. A number of major highways and roadways pass through Springfield, including Interstate 78, U.S. Route 22, Route 24, and Route 124, the Garden State Parkway is minutes away. New Jersey Transit provides bus service to the Port Authority Bus Terminal in Midtown Manhattan in New York City and to points in New Jersey including Newark Penn Station. Although there is no train station in Springfield, the Millburn and Short Hills New Jersey Transit stations are located nearby. The Township also operates a Jitney service to the Short Hills Train in the morning and afternoon/early evening. Springfield is primarily a residential community. The real estate market in Springfield offers a variety of housing styles in many price points. The Springfield Public Schools serve students in pre-kindergarten through twelfth grade. In 2010, Newsweek named Springfield’s Jonathan Dayton High School as one of the best high schools in the county – only 6% of all public schools in the U.S. made the list. For more information on Springfield, following the links below. When you are ready for a personal tour, visit my Contact Me and together we will find you your perfect home.